Americans were left shocked and horrified after two students entered Columbine High School in Littleton, Colorado, on April 20, 1999, and gunned down 12 of their fellow students and one teacher before turning their weapons on themselves. How do the victims heal? What causes these tragedies — and how do people move forward and find faith, hope and forgiveness after facing the unimaginable? What role does God play in helping victims and preventing such events? These tough questions have continued to emerge and pose challenges over the past two decades, as shootings at Virginia Tech, Sandy Hook Elementary School, Parkland and other schools and public arenas have intensified since the Columbine massacre. The Columbine High School shooting unfolded on the morning of April 20, 1999 when two students entered the school armed with guns and pipe bombs and killed 12 peers and one teacher, wounded 23 students and then took their own lives. At the time, Americans were stunned by what was then the worst school shooting not only in Colorado, but also throughout the nation. The country remained glued to the news, as stories about the victims and their families began pouring out into the press. Corey DePooter, Cassie Bernall, Steven Curnow, Kelly Fleming, Daniel Mauser, Matthew Kechter, Daniel Rohrbough, Dave Sanders, Rachel Joy Scott, John Tomlin, Isaiah Shoels, Lauren Townsend, Kyle Velasquez. In addition to books, the feature film “I’m Not Ashamed” was made about her life. The Columbine High School shooting has had a massive impact on culture. From conversations about gun control to deep considerations about the country’s moral framework, the Columbine massacre has sparked many dialogues over the years. Sadly, the tragedy was just the start of a long line of mass shootings that have continued to cause pain and sadness throughout the nation. But many of the victims from Columbine and their families have made a decision to turn tragedy into an opportunity to share their stories and help others. From Scott’s story to the many examples of people directly impacted by Columbine who have been able to persevere and move forward, there are truly inspiring examples of brave individuals who have been able to embrace faith and hope, even in the midst of uncertainty. Survivor Evan Todd was in the Columbine High School library when the shooters entered on April 20, 1999, and tragically took lives. He was injured during the event, and was the last person to speak with the shooters that day. It’s not difficult to imagine how hard forgiveness would be for victims of mass shootings. The Columbine massacre is no exception to this phenomenon. Todd and his fellow students like Craig Scott — brother of Rachel Joy Scott — were forced to grapple with forgiving those who caused so much havoc and such intense pain. Scott, like Todd, was in the library the day of the shooting. In addition to coping with the loss of his sister, he witnessed the deaths of close friends. 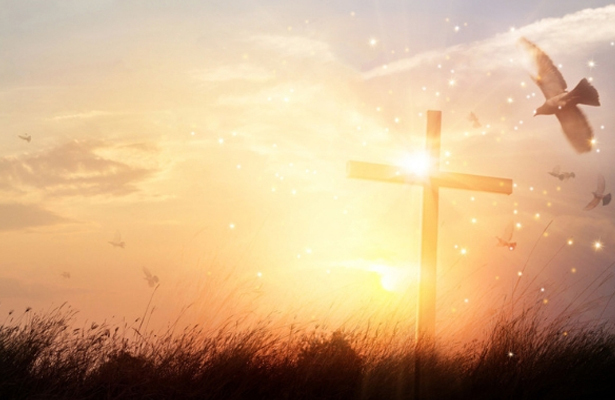 While forgiveness was a struggle, Scott eventually journeyed through it. 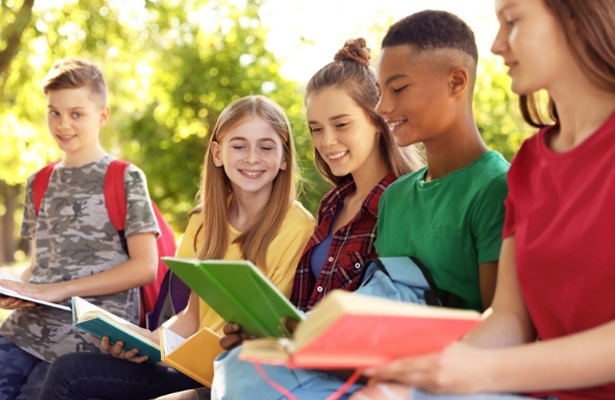 Much of the national discussion about the Columbine shooting has revolved around gun control and public policy, but many of the victims have spent their time focusing on moving forward and making the world a more positive place. Coni Sanders, daughter of teacher Dave Sanders, is now a therapist who works to help violent offenders get on the right path. Scott is a filmmaker and public speaker who has worked alongside his family to prevent school shootings and to reach hurting people. Watch Sanders, Scott and Todd in episode three of "After Columbine" discuss how they found hope after the tragedy. 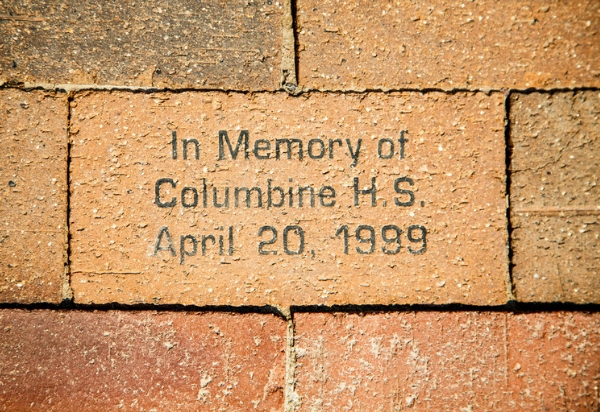 You can watch all three episodes at AfterColumbine.tv. “After Columbine” features the harrowing stories of Columbine survivors, family members, and others who were directly impacted by the tragedy. Survivors discuss faith, the immediate and lasting impact of the event, healing, and the lessons they’ve learned along the way. 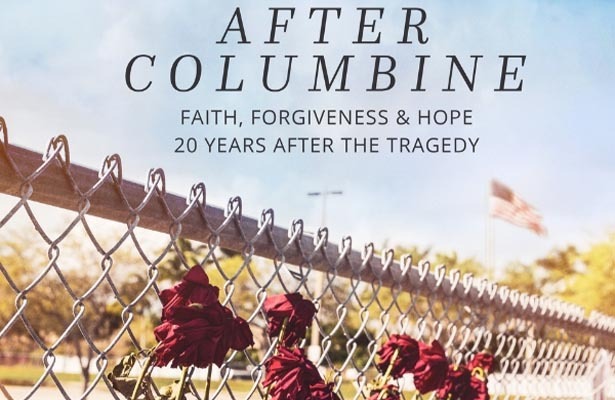 “After Columbine” transcends issues — and headlines — to explore how survivors of the Columbine massacre and their families coped in the wake of tragedy. 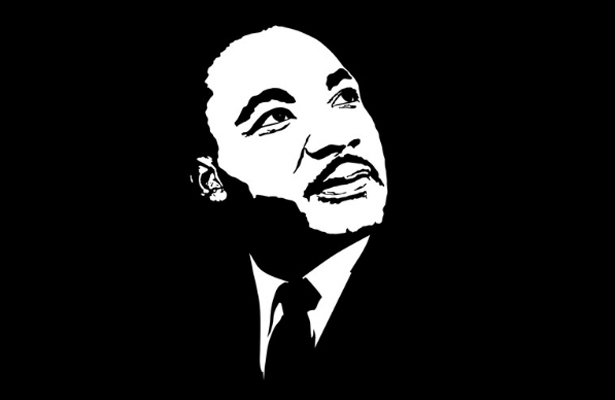 Special attention is given to the power of God and the human spirit to help people overcome the unimaginable pain and suffering that accompanies such tragedies.